Find out more about the team that works hard to make moving an easy process for you. A reliable real estate team to customers and team members alike. Henry Hinds Realty has a high quality team of the best realtors in the region, ready and able to help our clients find the right buying or selling solutions for their home or business. We can boast about having the best team – hands down – because we offer our realtors the opportunity to serve you with their best, and remove the complicated side of buying and selling as a realtor. This means you are working with a realtor that loves their job, and which makes for a more honest experience for our customers. Satisfied realtors make for a more satisfying process in buying in selling for our clients. We believe in customer satisfaction first—and we put our money where our mouth is. Our team is available to serve the realty needs of Oklahoma and Kansas. For a full spectrum of the listings we can connect you with, check out our Search page to learn more. We have three primary offices, one based in Tulsa, one in Oklahoma City, and our newest one in Kansas. Either office is available to get you in touch with the realtor services that you need, no matter your region of inquiry or your question.  Henry Hinds Realty is a highly qualified and nationally certified realtor. We proudly operate under the goals and guidelines of the Equal Housing Opportunity mandate set forth by the Office of Fair Housing and Equal Opportunity of the United States Department of Housing and Urban Development.